As one of fashion’s longstanding creators of dark and heavily moody fashion, “the Prince of Darkness” Rick Owens continued his reign and furthered his namesake through key brand extensions and controversial runway showings. Continuing onwards with his collaborative label alongside adidas and diffusion line DRKSHDW, 2015 also saw the launch of his long-awaited Los Angeles flagship. However, it was his Paris Fashion Week show where models adorned “human backpacks” that returned Owens to the headlines of every news publication around the world, re-sparking a conversation about conceptual fashion. 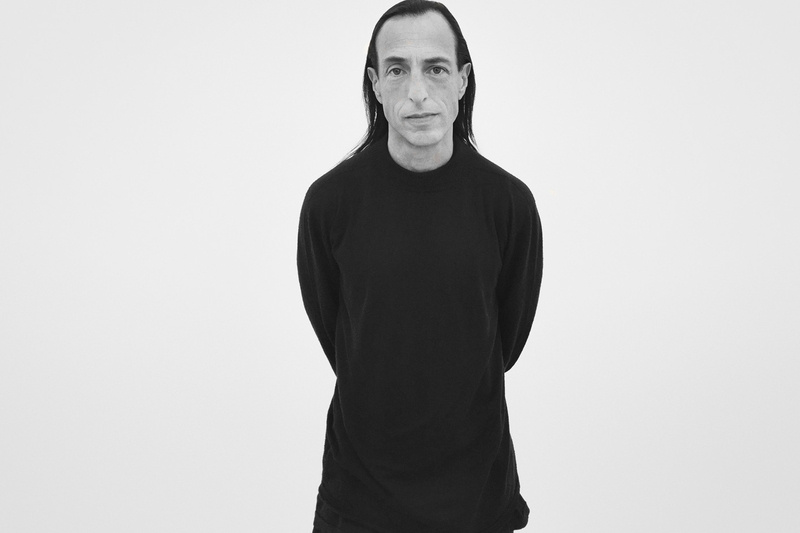 Rick Owens: What is He Selling and Why Are We Buying?